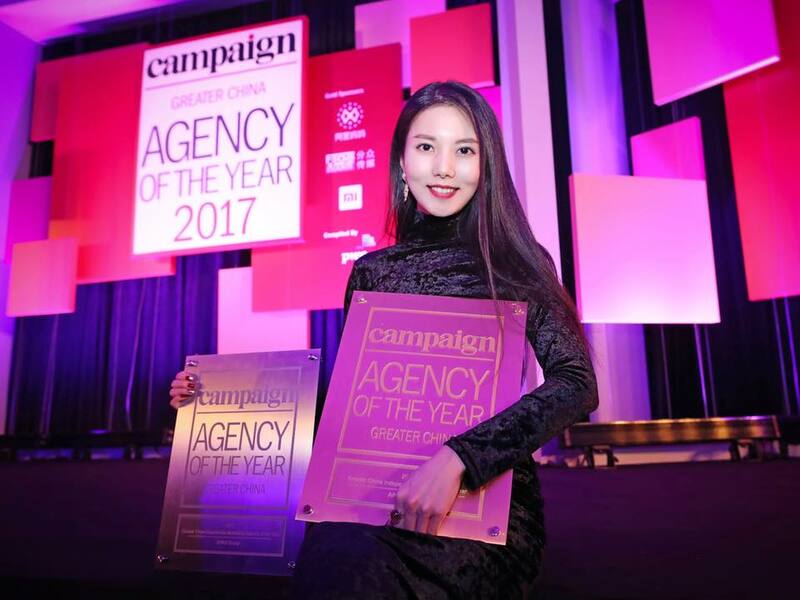 Big BIC congrats to Jin Wei '16 for being awarded as part of the Campaign Agency of the Year - the largest and most highly recognized awards in the Asia Pacific. Her agency APAX won a gold in the Independent Agency category and a silver in the Experiential Marketing Agency category. The AMAZING Jin currently lives in Shanghai and is the Senior Marketing Executive at APAX Group where she focuses on the APAX RECREATION division which collaborates with Discovery Communications. It recently created a new IP - Discovery Adventures Parks with the first park in Moganshan, Huzhou, China, and will be developing ten more Discovery parks with outdoor and extreme sports themes. She's very excited about doing the marketing part and mainly focus on the digital marketing for the content generation and channel distribution. Since working at APAX, she has won two trophies: one gold and one silver.